Season Tickets Now Available for Four Exciting Productions. The award-winning Women’s Theatre Project and the Boca Raton Theatre Guild have joined forces and are offering patrons the opportunity to purchase subscriptions to their productions next season. For a total of $99, patrons will be able to attend four plays – two musicals produced by the Boca Raton Theatre Guild, and two plays presented by the Women’s Theatre Project. 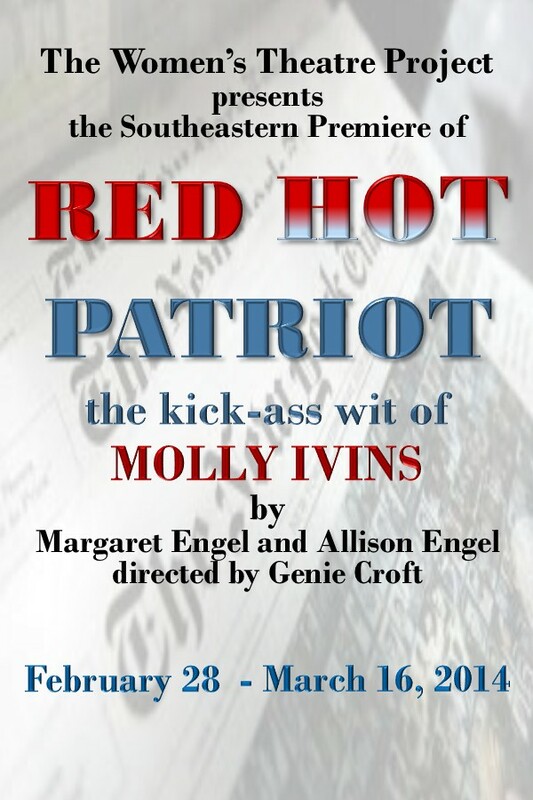 The plays and musicals that will make up the two companies combined season are They’re Playing Our Song, the south eastern premier of Nicky Silver’s The Lyons, the current Broadway hit Pippin, and Red Hot Patriot: The Kickass Wit of Molly Ivins. Details about each production are below. Subscriptions to the combined Boca Raton Theatre Guild/The Women’s Theatre Project are now on sale and can be purchased by calling the Willow Theatre Box Office at 561-347-3948. 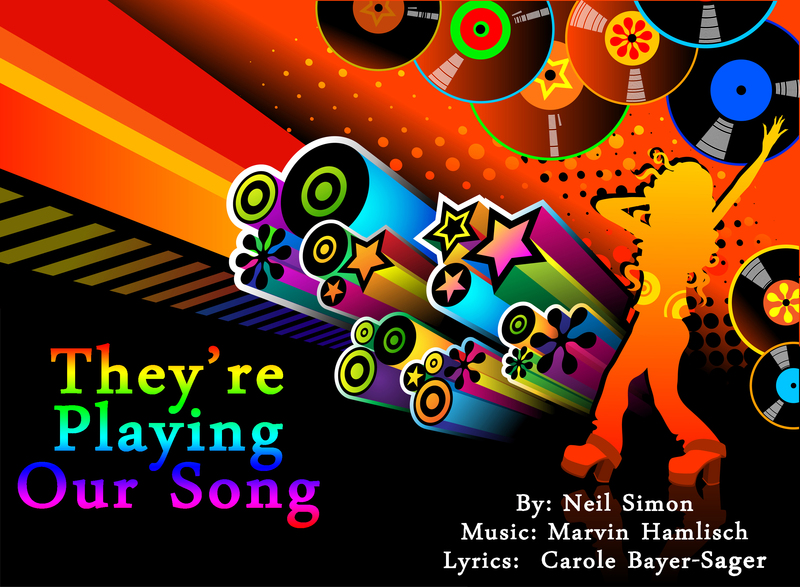 The subscription offer will expire with the final performance of They’re Playing Our Song, on November 24th. Tickets to individual performances are also on sale. All productions will take place in the Willow Theatre in Sugar Sand Park. The theatre is located at 300 South Military Trail in Boca Raton, just south of Palmetto Park Road. For more information about the Boca Raton Theatre Guild, please visit www.brtg.org; for more information about The Women’s Theatre Project please visit www.womenstheatreproject.com . They’re Playing Our Song will star Carbonell Award-winners Margot Moreland and Oscar Cheda as fictional counterparts to the real-life romance between Hamlisch and lyricist Carole Bayer-Sager. Nicky Silver’s outrageously funny and stirring play about a family coming to terms with the impending death of its patriarch received glowing reviews when it ran on Broadway in 2012. 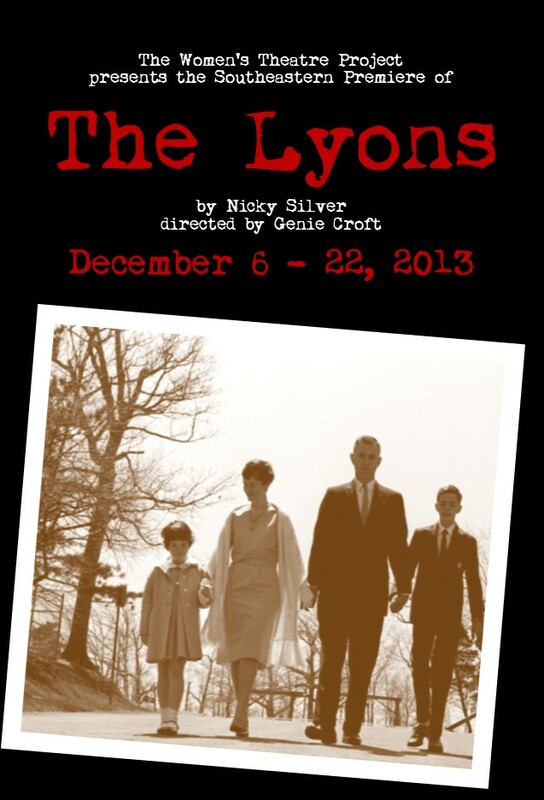 The play focuses on Rita Lyons and her grown children, who, as they gather to say goodbye, learn that despite being a family, each of them is totally isolated. Afraid of closeness and solitude, they are pushed into a new arena – the human connection. With Jessica Peterson, Kevin Reilly, Matthew Korinko, Jacqueline Laggy, Clay Cartland, and Carolyn Johnson. Currently enjoying an extremely successful revival on Broadway, Pippin uses the premise of a mysterious performance troupe, led by a Leading Player, to tell the story of a young prince and his search for meaning and significance. With Mike Westrich and Patti Gardner. Four time Carbonell Award-winner Barbara Bradshaw will star as the unsinkable, unstoppable Molly Ivins. The ‘dyed-in-the-wool liberal from deep in the heart of Texas’, famously brassy newspaper columnist and best-selling author was a crusading journalist who broke gender barriers with her sharp-tongued wit, humor, and political savvy to establish herself as one of the nation’s most influential political columnists.